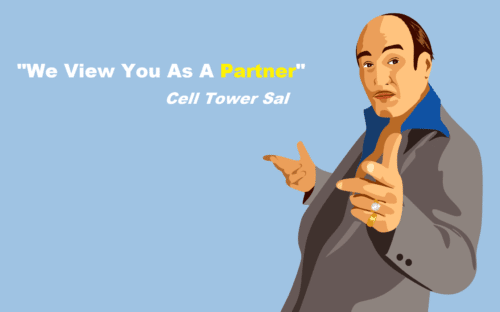 Ever wonder if your cell tower tenant is breaking the rules of your lease? An industry secret is – often they are. 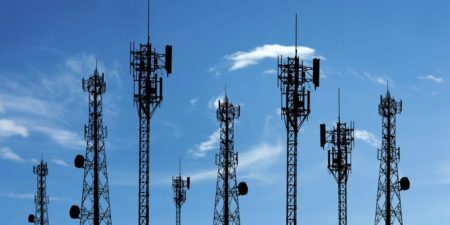 Cell phone companies are under tight deadlines to install new towers and to upgrade sites. As a result, they often install equipment without landlord approval. We think cell phone companies often live by the motto, “It’s easier to ask for forgiveness than permission”. While some may consider this motto acceptable for a young toddler stealing cookies from the kitchen, it is completely unacceptable in business. The only way to know for sure if your tenant is in compliance with their lease is to have your site audited. Airwave Advisors has the experience and the unique technical skill set required to review your site for compliance. Do you have any doubt that an antenna or piece of equipment is on your property that wasn’t there before? Thousands of landlords feel the same way. The big difference between those landlords that do not nothing, and those landlords that take action, is often increased cash flow. Here is a recent news story of a cell tower tenant just installing wherever they wanted. How Will A Site Audit Increase My Cash Flow? Airwave Advisors’ site audits often uncover equipment installed outside the leased premises or without your permission. This discovery is catching your tenant “red-handed” in breaking the terms of your lease agreement. We then notify your tenant of our audit findings and start discussing back-rent and future-rent payments owed to you from your tenant. You receive a back-rent check and increased cash flow moving forward. It’s important to note however, that not every site audit will unveil a tenant in non-compliance with their lease. Some sites are in compliance. The only way to sleep well at night, and to know for sure, is to have a site audit performed. 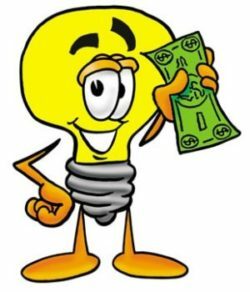 I Love Finding Free Money; How Do I Get Started? Contact Airwave Advisors today to request to have a site audit performed on your property. We will review your lease agreement, plans, and correspondence. After our thorough review, we will let you know if your tenant is in compliance with their lease agreement. If they are not in compliance with their lease agreement, we take action and deliver you results – directly to your bottom line.